Not everyone wants to carry their best knife with them on a daily basis. For some jobs, you need something small and simple, like the Hawkeye pocket knives. These knives don’t feature the characteristics that make a knife tactical or heavy duty. Rather, they’re decently made from medium quality materials so that you have one knife you won’t worry about scratching or chipping. Hawkeye knives tend to come with either smooth or semi-serrated stainless steel blades, giving you options on the duty you require. The blades are small, between 2.5 and 3 inches in length, so they’re legal in most areas, though you should always check your local laws before purchasing a knife. The handles are synthetic, textured for additional grip security, and ergonomically shaped. They are not usually flippers but do have thumb studs and an assisted open for those need their knife quickly. The locking mechanism is easy to disengage with your thumb so you can close the knife single-handedly as well. You don’t always want to use your most expensive knife, or the heirloom your granddad left you. Sometimes, you need the inexpensive knife that, if you lost it, wouldn’t break the bank or your grandfather’s heart. 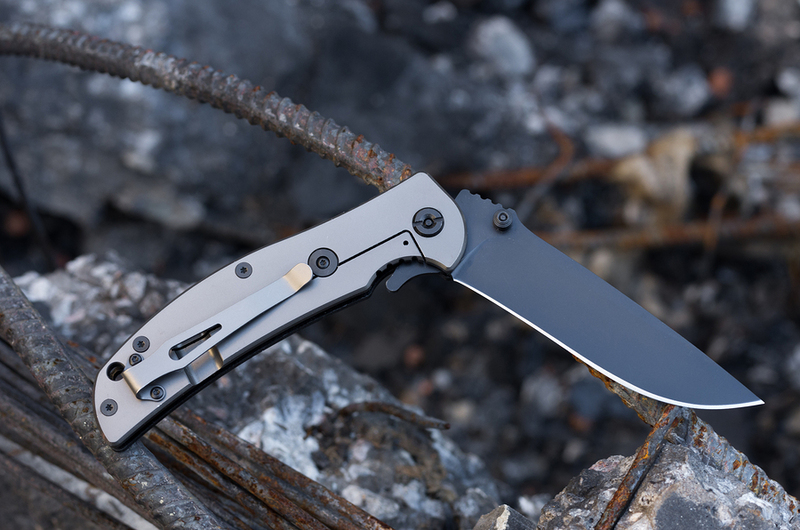 Hawkeye pocket knives are perfect for those muddy and wild conditions where you need a decent quality knife to do the job, but there is every chance you’ll lose the knife. In some cases, folks never want to purchase the top quality knife in the first place. For those, a low priced one may be perfect for your basic needs, as long as it opens letters and boxes, cut string, or slice an apple.